The first test starts today in Capetown. South Africa V India is about to start tomorrow with the first test match to be played at Newlands, Cape Town. Ahead of the freedom series team Circle Of Cricket looks at some players who can make an impact on their performance throughout the series. This test series will be really a crucial one for Indian players because Indian batting has always fallen apart in front of Proteas bowling. The Skipper of Indian cricket team is definitely going to be the first one on this list. His run and form speak for himself. 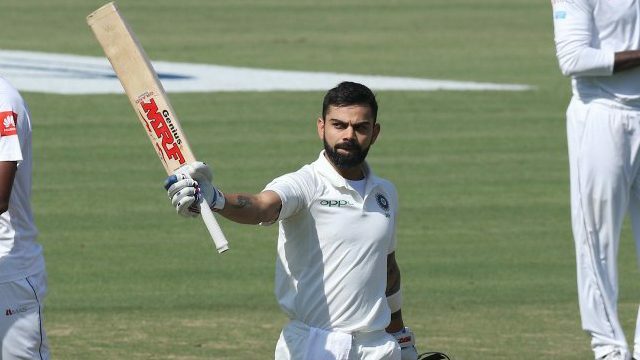 Virat in 2017 had scored more than 1000 test runs with an exceptional form he is surely going to have a great tour in South Africa. With his leading skills, India will be able to win matches and change their fortunes in overseas. The number 2 batsman in test cricket is clear about his fitness with immense form, he will produce some danger for Proteas bowling unit. The Superman of Cricket, AB De Villiers will be our second choice for the list as he has marked his return against Zimbabwe in the only test. He is ready and fit to play this test series. Ab De Villiers who is returning to test cricket after almost two years out of first-class cricket to concentrate on the shorter formats and spend more time with his young family. The former Number 1 batsman in cricket will try not to let his and South Africa fans down. 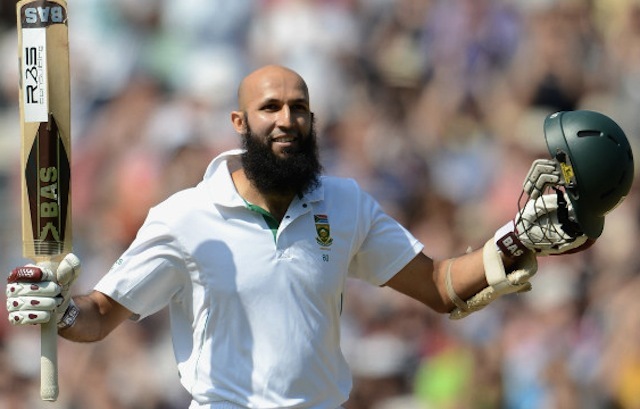 Hashim Amla who is seventh in the test rankings definitely will roar with his bat in the upcoming test series against India. 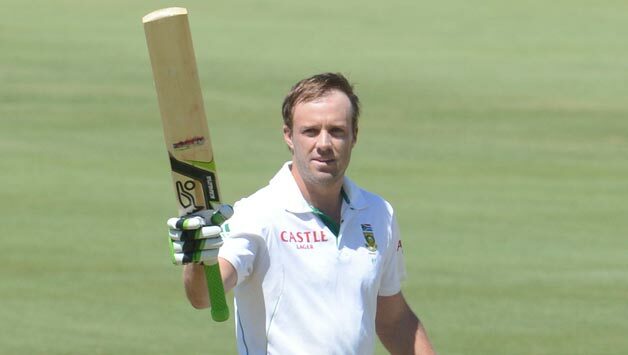 The 34-year-old batsman has an average of almost 50 in the test. After evaluating his form in recent past he is unquestionably going to be a player to watch out for the serious. Moreover, he has also a great record against Indian bowling section. 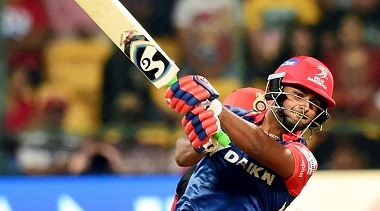 Pujara who is been compared to Indian legendary cricketer Rahul Dravid will surely be as dangerous as he has ever been. With an ability to dodge and play long innings, Pujara at one down will act like a solid pillar over India's tour against South Africa. He also had a tremendous 2017 with coming in top three run-getters in the test. He will never miss out on an opportunity to perform for his team. 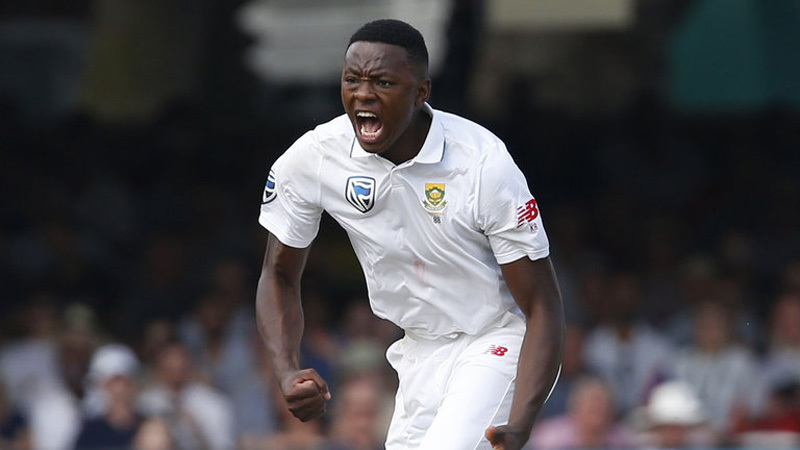 The most promising fast bowlers around the world today, Kagiso Rabada will most likely be the center of the talk in the coming test matches against India. Armed with fiery pace along with the ability to generate an extra bounce, he is one of the most exciting pace sensations of recent times. South Africa will have an edge over India in the series due to extra pace options on bowling pitches. Rabada who is a permanent test member of South Africa will spread his threat over the Indians. 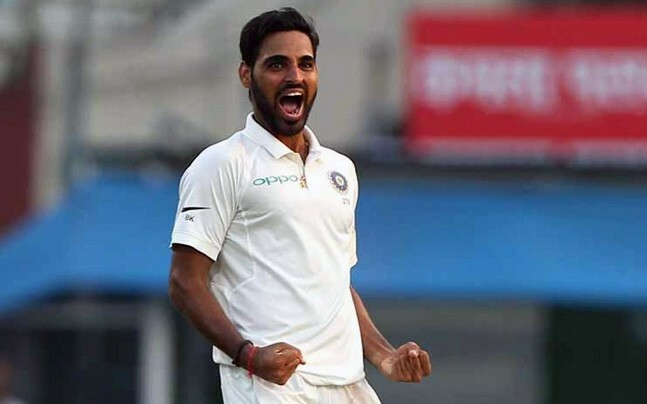 The best pacer in India's bowling unit will surely try to spread his magic over South Africa with knowing what to ball to each player, Bhuvi will perform as an asset for Indian team with such great performance and form in recent past he will have a great responsibility on his head. 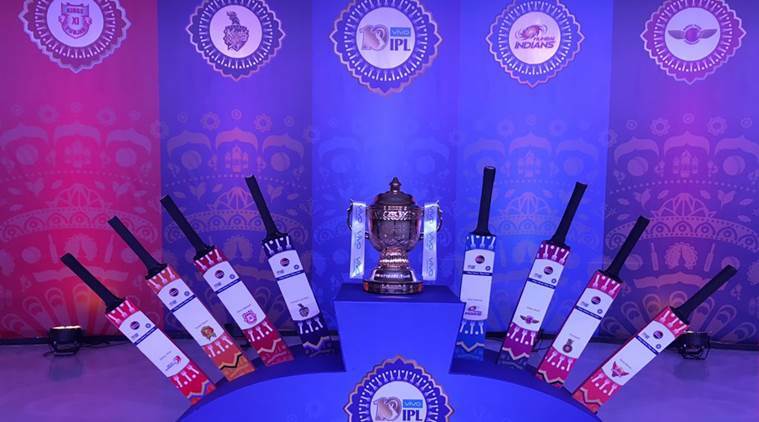 The latter will be used to clinch early wickets to give India side an advantage over South Africa. 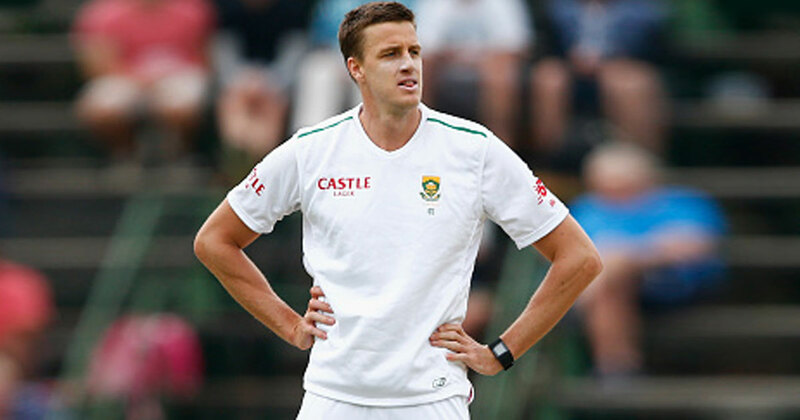 Morne Morkel who is known was his extra pace and bouncing deliveries will also make an impact in this series. Earlier also he has produced much trouble with his bowling partner Dale Steyn who is injured for the first test match. Morkel has always kept South Africa's spirit high. In this series too the pace bowler will create some series damage for the visitors. So after assessing their performances in the past, these are the players to look out for in the upcoming Freedom Test Series in South Africa.